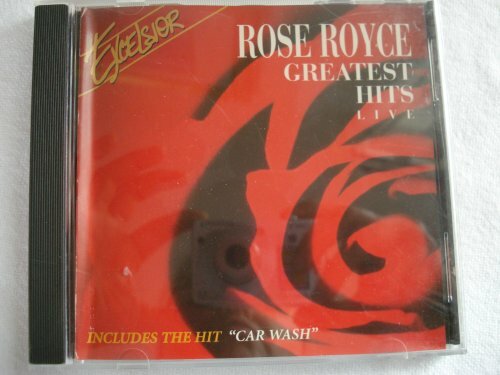 Rose Royce Greatest Hits Live by at Public Sounds. MPN: AManPro-0024043. Hurry! Limited time offer. Offer valid only while supplies last.